"There are challenges that lie in front of every school district," Burgum said in an interview. "Some of those are staffing challenges -- when teacher positions open, can we fill them with the same caliber and quality of the teachers that left?" 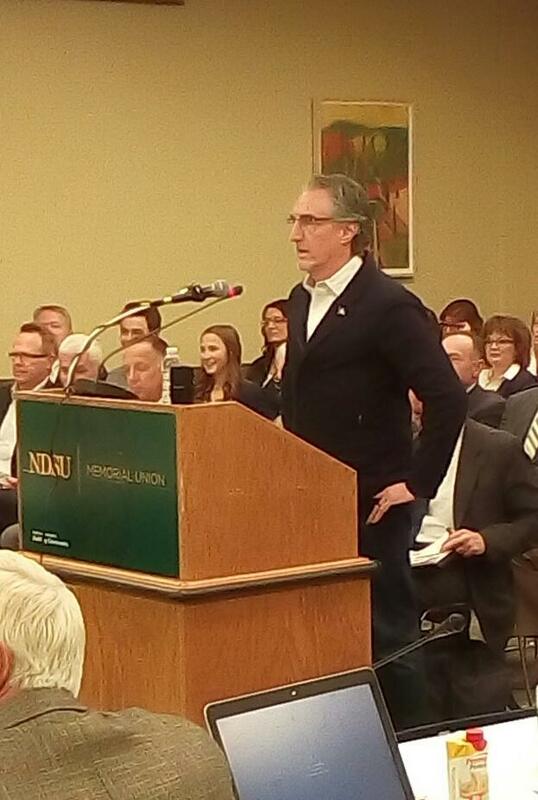 Burgum said in Beulah, there is a workforce shortage. "The superintendent in Beulah says he's having a hard time finding school custodians, for example," Burgum said. "There's competition from the high income jobs in these counties." Burgum said there are also challenges with facilities. But he said he was impressed with some of the innovative things being done in the Beulah school system. 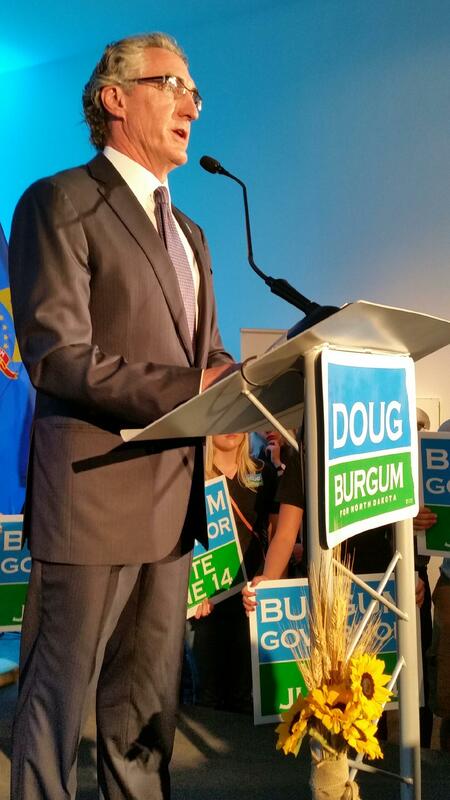 And Burgum singled out innovative ideas practiced at the Beulah middle school.